Fifty years ago a fraction of children diagnosed with cancer lived to see their next birthday. Today however, kids with cancer have a remarkable 85 percent survival rate. 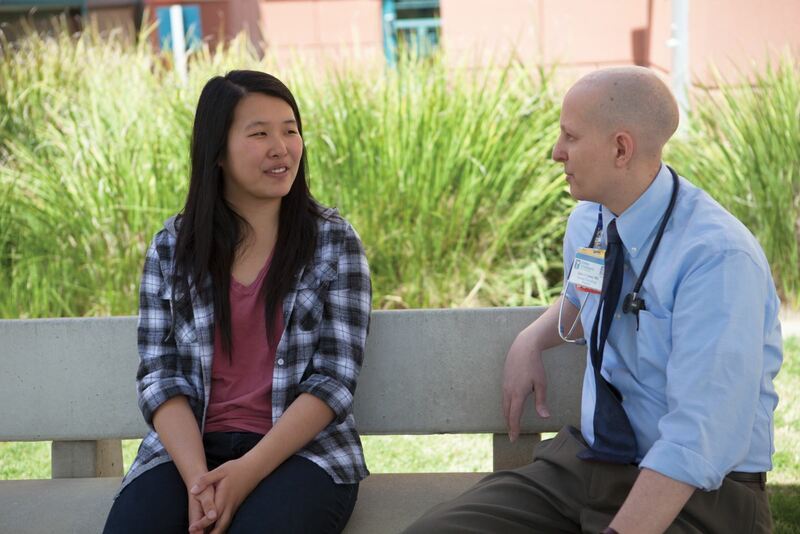 As childhood cancer survivors grow into adulthood, we are learning more about the potential physical, emotional and other long-term side effects of their cancer treatments. Up to two-thirds of childhood cancer survivors experience late effects. Most remain unaware of their health risks and unfamiliar with how to reduce them. 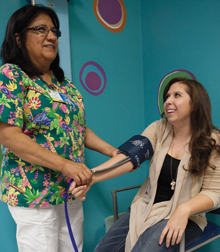 Valley Children's created our Childhood Cancer Survivorship Program -- the only one of its kind in the region -- to serve this at-risk population by providing them needed education, support and treatment. The Childhood Cancer Survivorship Program works with cancer-free patients who are at least three years from completion of treatment. We welcome patients treated at Valley Children’s Hospital as well as survivors who received their cancer treatment at other facilities. Because of our program, hundreds of childhood cancer survivors now have a greater understanding of the late effects of their treatment and are empowered to reach their full potential as adults. We also help families understand that the goal of childhood cancer treatment extends beyond cure to curing children with fewer effects on their growth and development. Families in our program learn that clinical trials help researchers design studies to compare the efficacy of current treatment regimens to treatments with less potential for late medical problems, which will result in a higher quality of life for future childhood cancer survivors. Read Dr. Gates' own childhood cancer survivorship story. Get involved! Find upcoming Childhood Cancer Survivorship Program events here. Gifts to the Childhood Cancer Survivorship Endowment will benefit this valuable program in perpetuity. Donations to the endowment directly support the specialized, high-quality care that enables childhood cancer survivors to live healthier, happier lives. For more information on supporting the Childhood Cancer Survivorship Endowment, please contact the Foundation at 559-353-7100 or Foundation@valleychildrens.org.